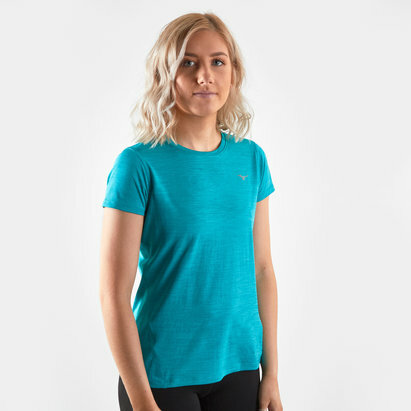 Brand new and ready to take your training to the next level, utilising sweat-wicking properties, the Icon Ladies S/S Training Top from Asics in Opal Green Heather. 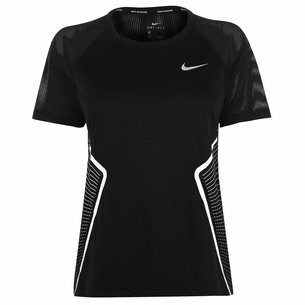 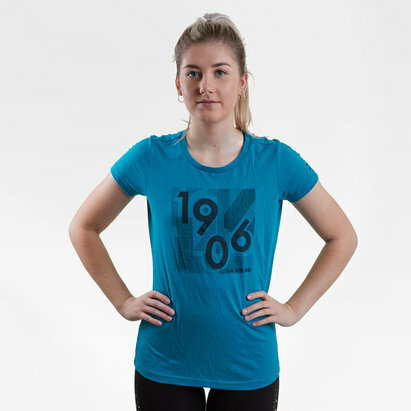 This ladies training t-shirt from Asics has been designed to offer competitive performance, the use of lightweight fabric and Asics D1 technology which is quick drying and comfort driven, there's no stopping you when this t-shirt gets pulled on. 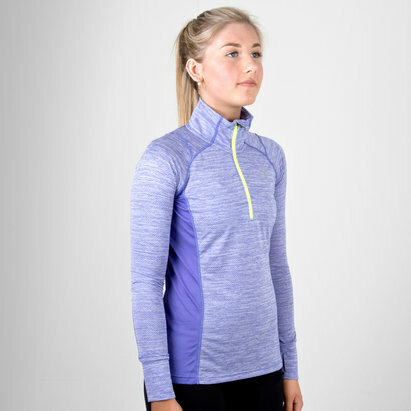 There's no worry when getting stuck into the workout as the extended back hem keeps you covered every step of the way.